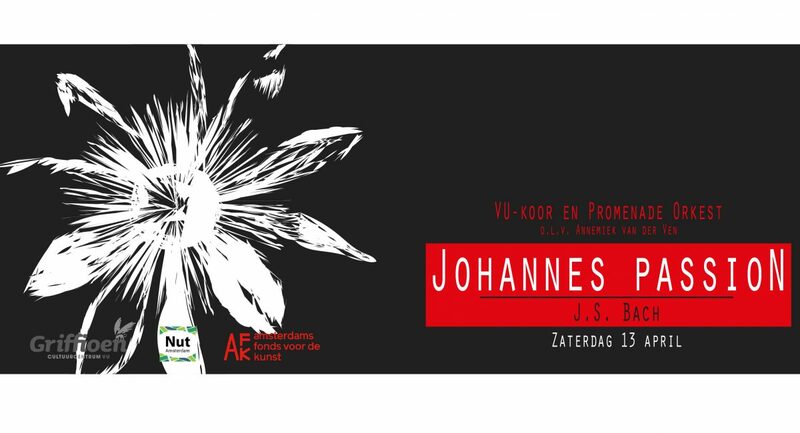 Tickets are available now! To order your tickets and/or get additional information on the concert and the tickets, click here. 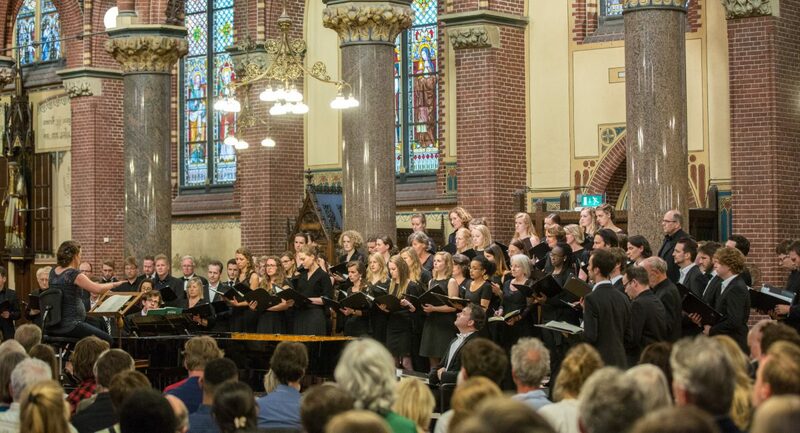 The VU-choir is a big and diverse Amsterdam student choir. 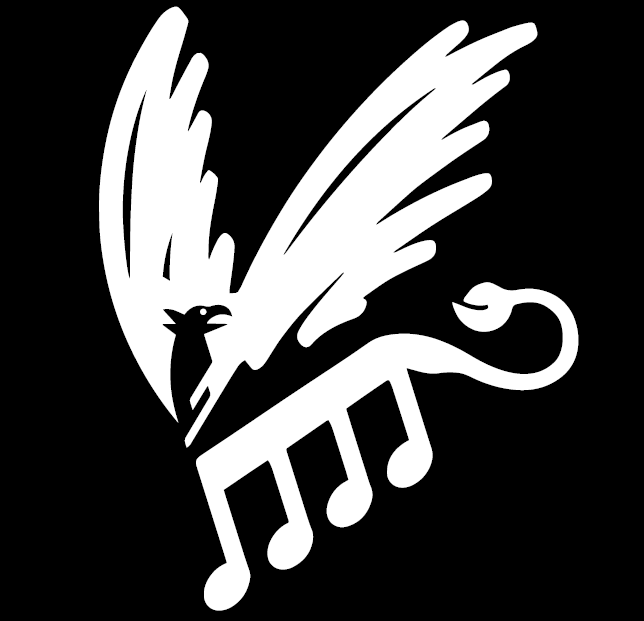 All music-loving students are welcome, regardless of voice type and level of experience. 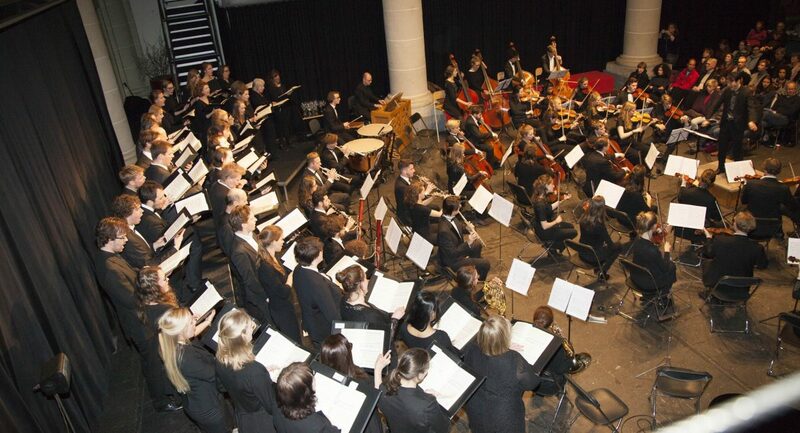 Each academic year, we have weekly rehearsals in order to perform several beautiful concerts. 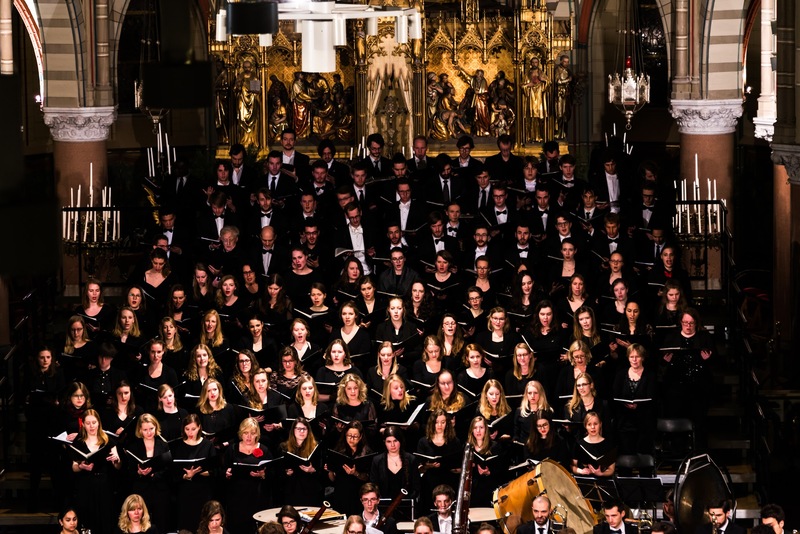 In recent years, we’ve performed pieces such as Petite Messe Solennelle by Rossini, Brahms’s Requiem and the Ceremony of Carols by Britten. 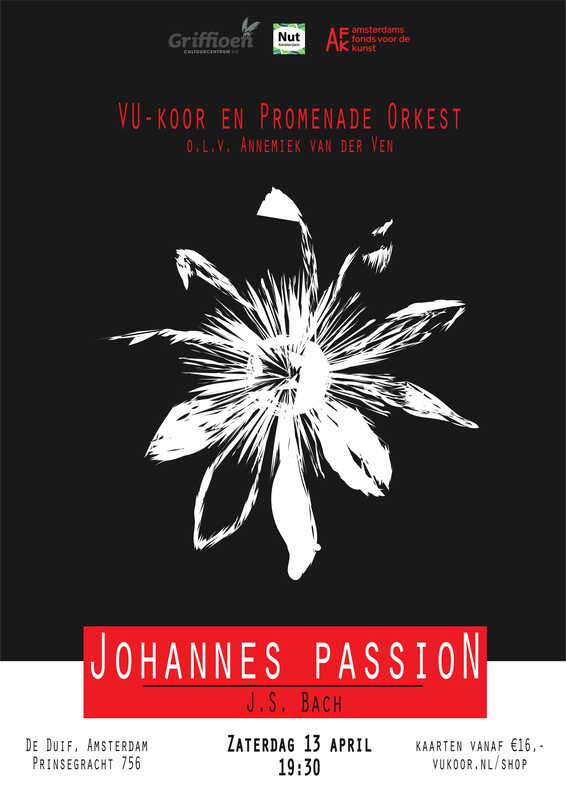 This year we will be rehearsing to perform the Johannes Passion by J.S. 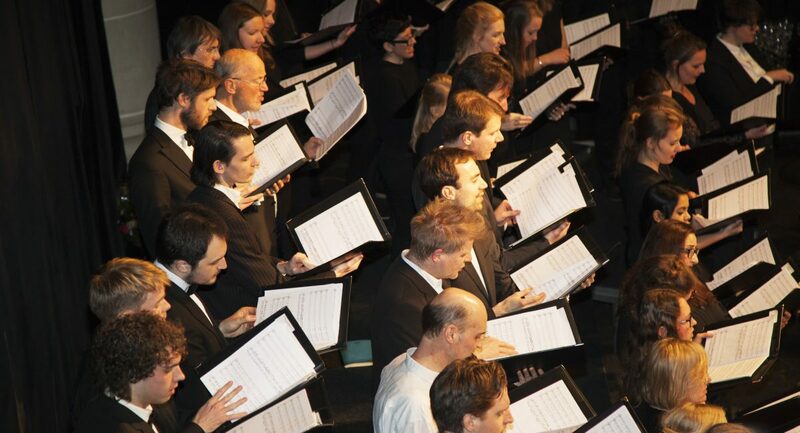 Bach in April 2019, led by our conductor Annemiek van der Ven. Curious to know more? Click the link below. 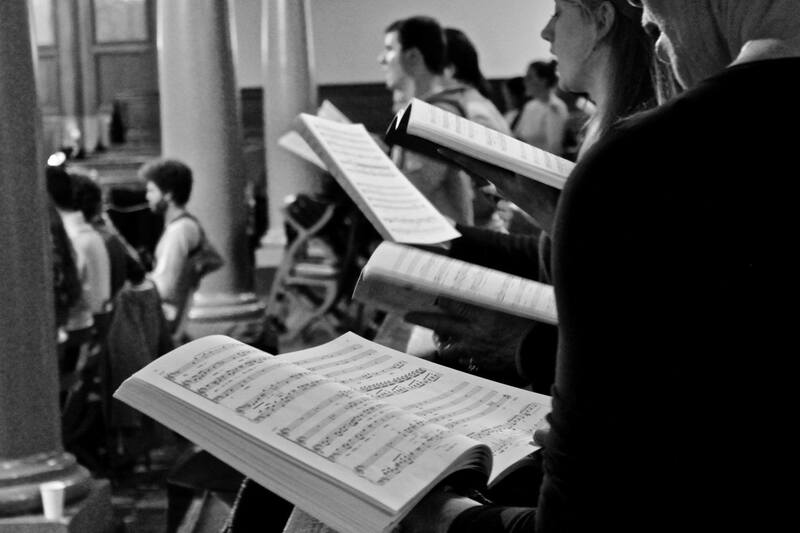 Several times a year we have the pleasure of finally putting rehearsal into practice and give a beautiful concert. 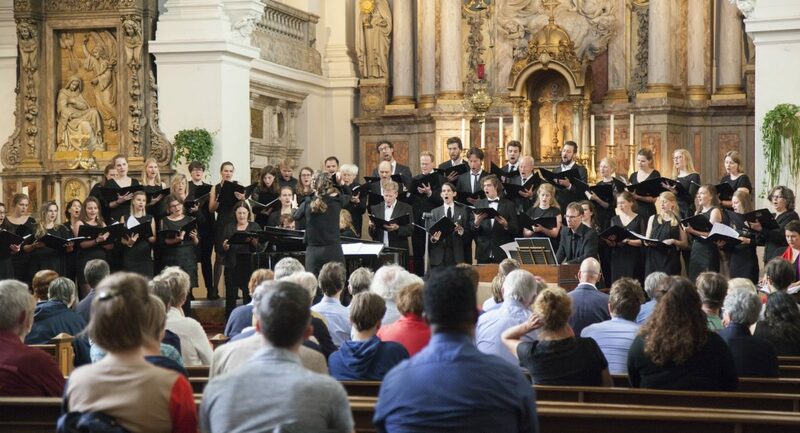 Want to find out more about our upcoming concerts? Click the link below. 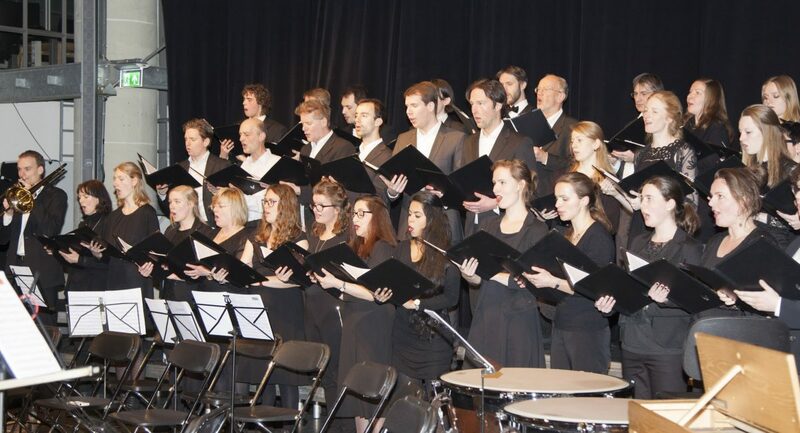 VU-choir has been around since 1955. Now, years later, we have a rich history of concerts and performances. Curious about the projects in previous years? Click the link below, where you can also listen to sound clips of recent concerts.